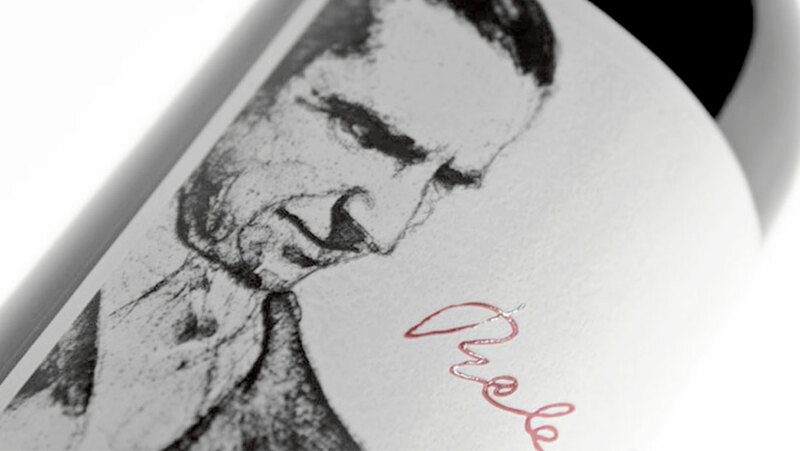 Bela Lugosi Jr, son of the silver screen legend who gave his immortal performance as Count Dracula in 1931, approached HeckArt Studios to develop a wine of unique flavor, style and quality that would parallel the singular distinction of Bela Lugosi, an American film pioneer with impeccable taste in wine. 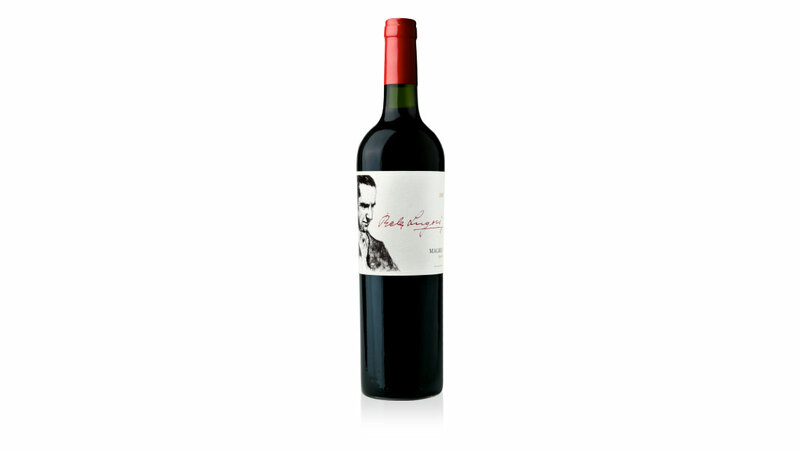 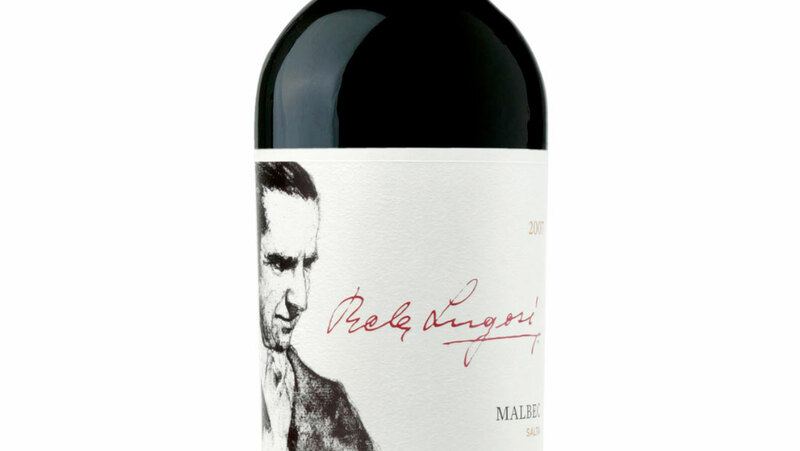 We decided to avoid the cliché expressions of the old monster-horror genre and represent Bela Lugosi in a very simple and elegant way, mirroring the value of the expensive, high-quality Malbec produced exclusively for the Lugosi family in the Salta region of Argentina. 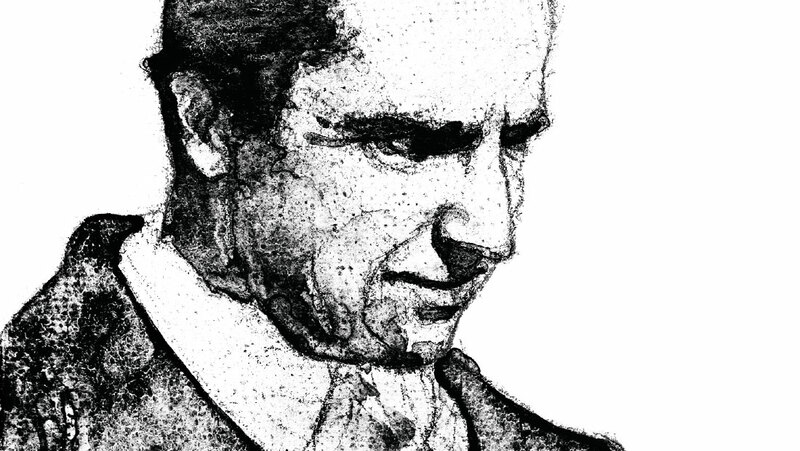 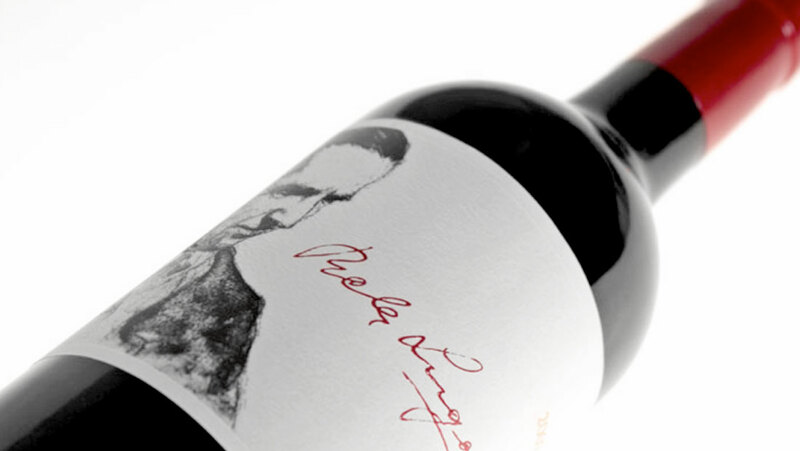 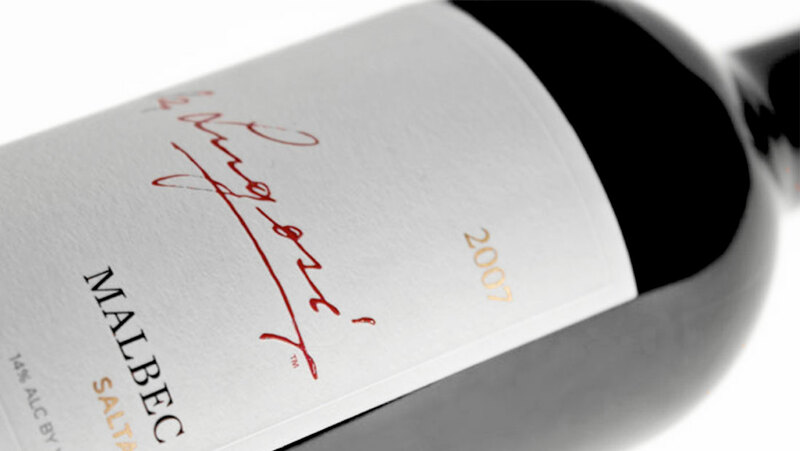 In keeping with the legacy of Bela Lugosi, we worked with Domingo Hermanos Winery, one of the highest altitude wineries in the world, renowned for perfect vintages year over year since mold cannot tarnish the vineyards due to lack of oxygen, and thus produced a blood red wine that will live for eternity as would the true Count Dracula.